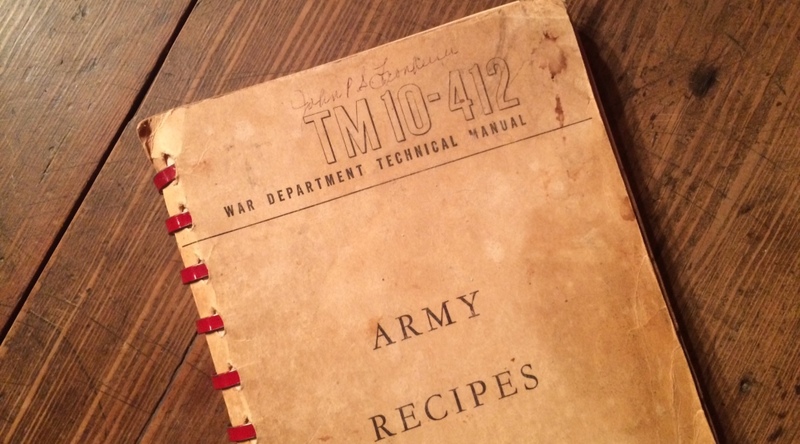 I thought I’d share some traditional Thanksgiving recipes with you, courtesy of TM 10-412 – Army Recipes – 15 August 1944. Sadly, the holiday snuck up on me, so I didn’t have time to see if I had an original menu from WW2 in our collection. I will make sure to go ahead & start looking for Christmas menus soon!